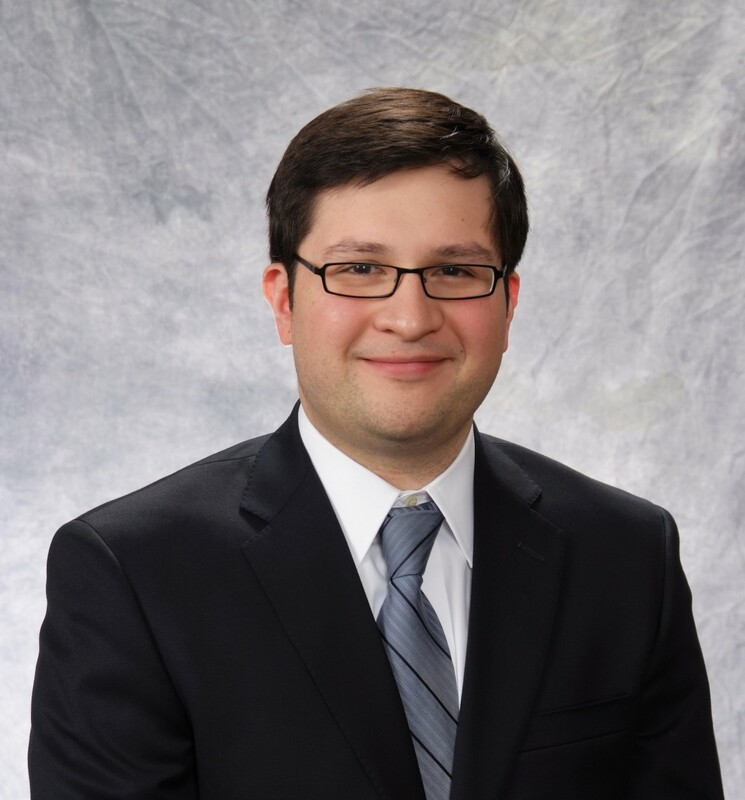 HOUSTON, March 8, 2017 – The Houston office of Fisher Phillips, a management-side labor and employment law firm, announced today that Mauro Ramirez has been named to the 2017 Texas Super Lawyers® Rising Stars list. This exclusive list recognizes less than 3 percent of Texas lawyers. Additionally, attorneys must be under 40 years of age or have been practicing less than 10 years. Mauro Ramirez, associate in the Houston office of Fisher Phillips, was recognized on the Rising Star list for the second consecutive year. He graduated from the University Of Texas School Of Law in May 2007. He has spent his career representing clients in all matters of employment law and has successfully defended employers across Texas in lawsuits alleging discrimination, hostile-work environments, retaliation, improper denial of medical leave, and wage and hour violations. He has achieved the dismissal of claims through summary judgment and has been part of trial teams that secured favorable outcomes. He also regularly counsels clients in various industries concerning day-to-day employment issues. Selections for the list are based upon independent research and peer nominations from the Thomson Reuters-owned publication. Recognition in Super Lawyers Rising Stars demonstrates an exemplary degree of respect and professional achievement the lawyer has earned from peers. The full list of Texas Super Lawyers Rising Stars is featured in the Super Lawyers magazine as well as in Texas Monthly.